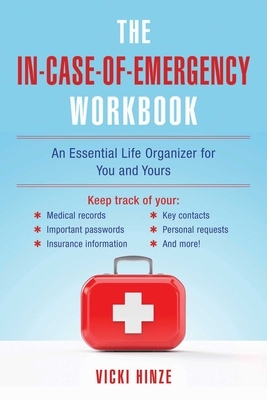 While recovering from an unforeseen medical emergency, author Vicki Hinze realized just how little her family knew about the practical but necessary information of routine and everyday lifedoctors’ names, insurance policies, location of the will, information about the mortgage, passwords, accounts, etc. If her family had floundered this much when they could still ask her for answers, she wondered just how difficult it would be for them if they couldn’t ask, or if she wasn’t in a position to tell them. Vicki Hinze is a USA Todaybestselling and award-winning author. She has written more than thirty-five fiction and nonfiction books and continues to write articles about writing, business, and life. She resides in Niceville, Florida.